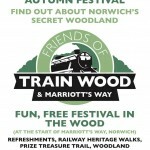 Plans are steaming ahead for an autumn festival to share the secrets of Norwich’s most unique urban woodland. 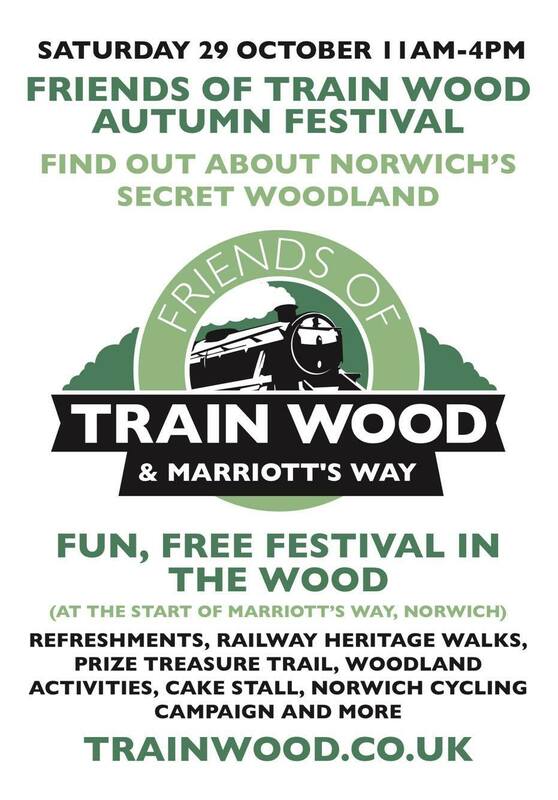 The fun, free festival in the wood at the start of Marriott’s Way, Norwich will start at 11am on 29th October and go on until 4pm. 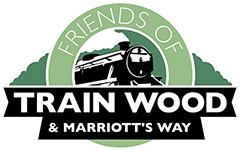 As well as information about the wood, there will be refreshments, railway heritage walks, a prize treasure trail, woodland activities and a cake stall. 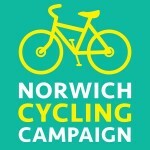 Norwich Cycling Campaign will be coming along to give more information and share their thoughts about how cycling in Norwich can be improved. 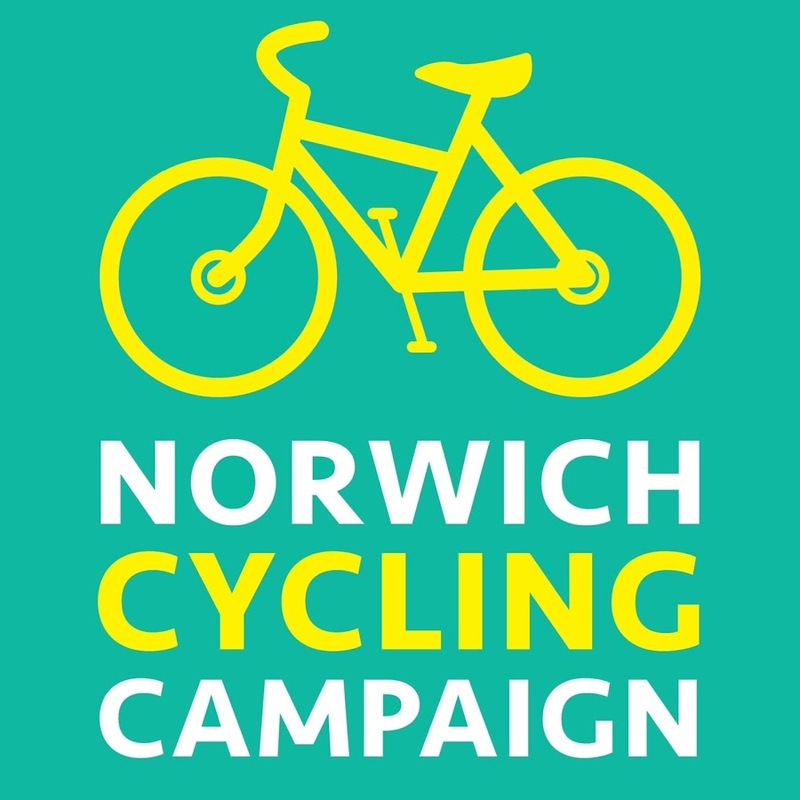 Bring your friends, come along and support the nature and heritage of this highly popular cycling and walking route, bordered by the incredible River Wensum, which only three years ago was under direct threat as the county council sought to sell it off.